First and foremost we recommend you look through our website. This way you can get a feel for the type and style of photos we take. We believe that photography is extremely personal and a client should love our images above all else. We prefer classically styled images and timeless posing to gimmicky filters and joke poses. Our client love raw emotion, editorial images and giggle at the word "frolick". Two things set us apart (according to our clients) from other photographers is that we don't believe in old fashioned sales tactics. We are always 100% happy to answer any and all questions you have before booking through email, over the phone or in person. Second, we're 100% what you see is what you get. We believe in building trust with our clients and you build trust by being transparent. Our pricing is listed below and we have sample gallerie HERE. Our booking process is simple. 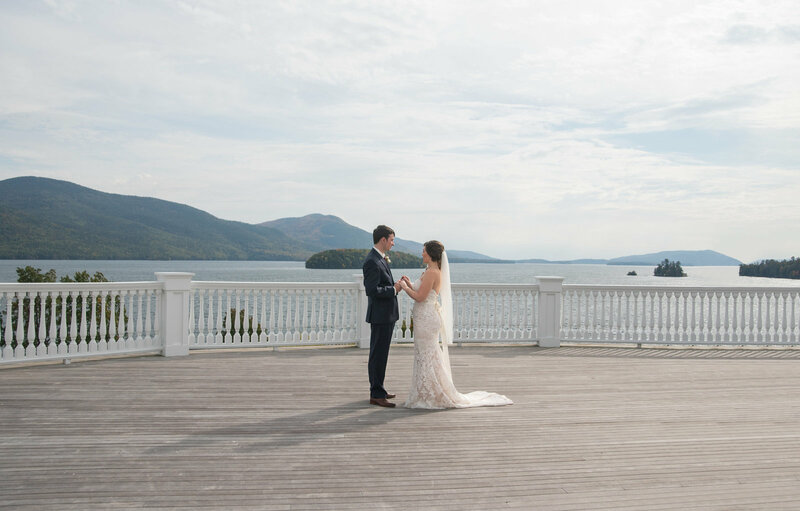 After we've answered any questions you may have, we send you a proposal that allows you to view all our photography options and select the packages and add-ons that best suit you. This will take you directly to our contract and retainer payment system. After that, you're part of our family! 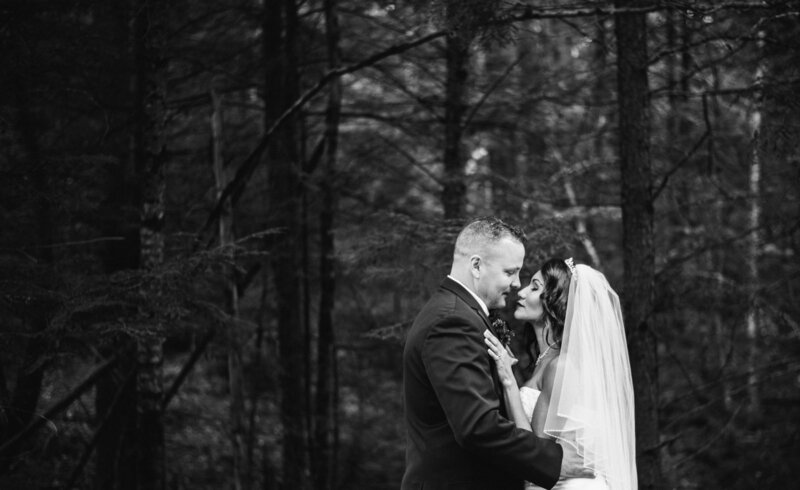 Within hours of your wedding day or portrait session we'll post your first sneak peek on our social media accounts: instagram (@ymphotographyny) or facebook page (facebook/ymphotography). Dependent on our session load at the time, we'll share the love in a blog post a few days before your gallery delivery date. With your gallery delivery email, you'll receive instructions for product ordering, album design and sharing. ***Travel fees may apply to locations outside of 60 miles. Ask for details. we know you have questions and we're here to help! We love editorial and lifestyle photography so you'll see a lot of those influences in our work. We're all about moments with meaning so we'd rather hang back and capture something that makes our heart flutter than to do a ton of directing. However, we are known for our posing so we try to ensure we have a good mix of candid and posed images in your galleries. We sure are. YM Photography is fully licensed and insured up to 2 million dollars. We're happy to provide our certificate to your venue at any time. All the time! Yesenia has lived in, worked or visited almost all the 50 states and five countries. To say she has a travel bug is an understatement! She even speaks a few different languages. 4. Can we see a full wedding? Absolutely! One of the very first things we ask about is your venue just so we can send you a past wedding or two to get a feel of images we've captured in a real wedding day. 5. Can we meet in person? Yes! We encourage it! We have a studio where you can view samples in The Shirt Factory in downtown Glens Falls. We can schedule a chat over coffee any time you are available! 6. what about payment policies? We require a $500 non-refundable retainer at booking for weddings 8 or more hours and 50% of the total fee for weddings under 8 hours. All our clients are provided with flexible payment plans that best suit their needs. We pride ourselves on choosing only the best vendors and products for our clients and your album is no exception. 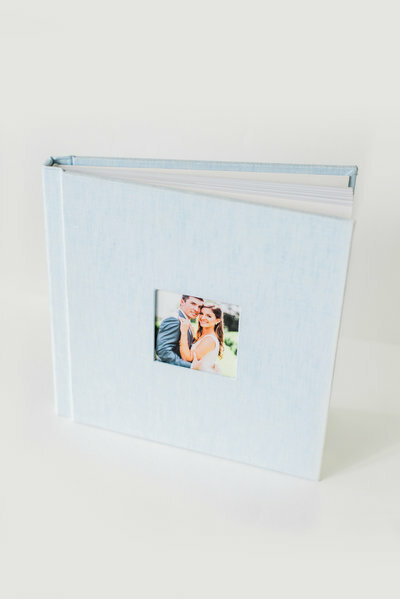 Custom designed, built by hand and made to last forever, our heirloom quality albums will be a cherished family momento for generations to come. Album lookbook with complete pricing available upon request. Thank you so much for considering us to document your memories If you’re interested in working with us, the next step is to set up a time to chat! You can reach us directly at info@ymphotography or by going to our contact form here.